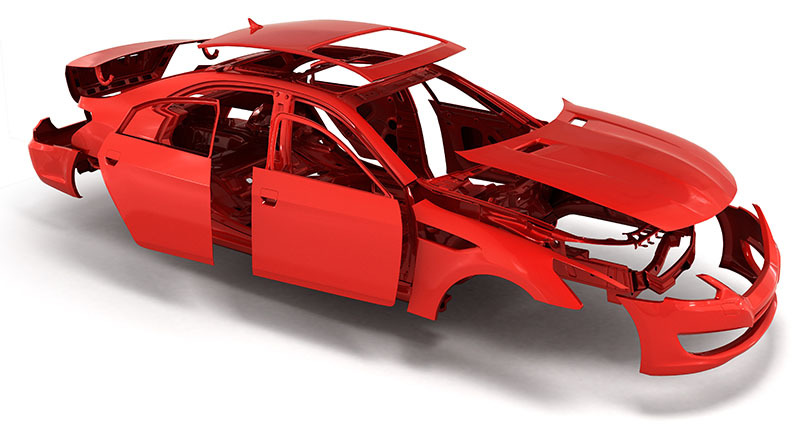 The precise restoration of an auto frame and body damage, whether substantial or minimal, is the one factor that matters most in collision repair because it determines reliability. Precision determines whether parts fit, systems function, and if the vehicle will perform as originally designed. An automobile is not only an extraordinary form of transport – it is a complex, engineered system of integrated parts capable of managing speed, steering control, road traction, maneuverability, and absorbing force to preserve passenger safety. ... Every incremental part has to align and match tight tolerances accurately to properly perform. In automotive manufacturing, this precision is critical toward the assembly of parts with measures as accurate as 1mm, the thickness of a dime. Consistency, alignment and fit play instrumental roles in proper operability and structural stability. 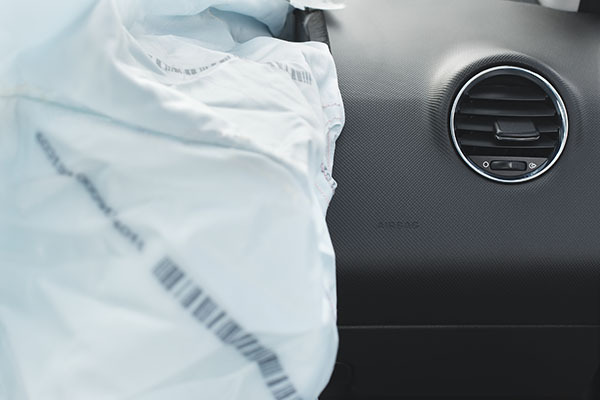 It’s these qualities of production that create an effective repair…and also act as preventive measures for systems like air bags or accident avoidance in future use of a vehicle. © 2017 EURO Collision Center. All rights reserved.